Category: Ancient Wisdom Tags: american constitution, Illustrated, machiavelli, Photography, political, power. 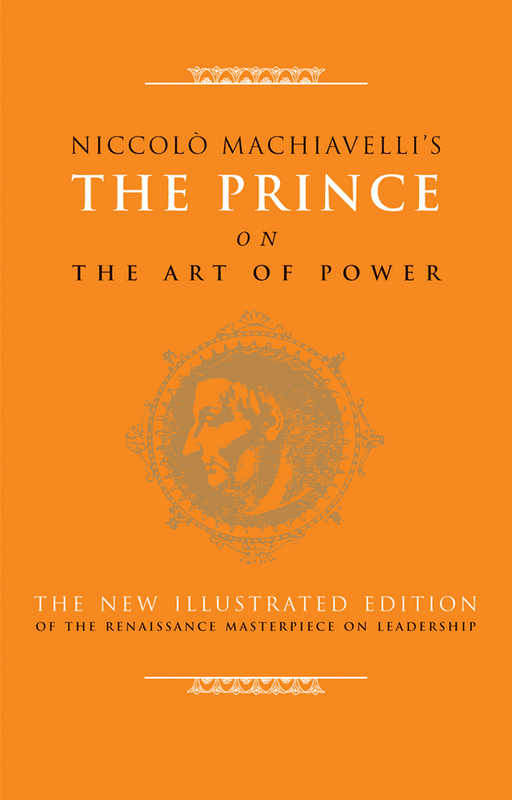 Frequently misunderstood over the centuries as an unprincipled manual for manipulators and tyrants, careful reading of The Prince shows that it identifies freedom as an essential characteristic of a good society – Machiavelli sets out axioms for success and order amid the often violent political intrigues that characterized Renaissance Europe. Combining fine photographic illustrations with a new translation of one of the great works of political literature, this classic text sets out timeless principles for pursuing power and fortune and using them to best effect to secure order and peace. Much of Machiavelli’s republican thought can be identified in the American Constitution, and many of his ideas – such as the belief that life is subject to change and the winners will be those flexible enough to adapt – remain as applicable today as they were five hundred years ago. This edition includes the fascinating and insightful 1827 essay on Machiavelli by the great historian Thomas B. Macaulay.